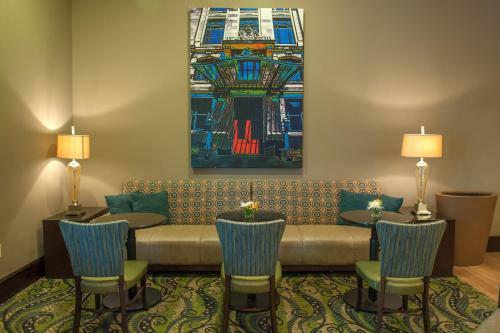 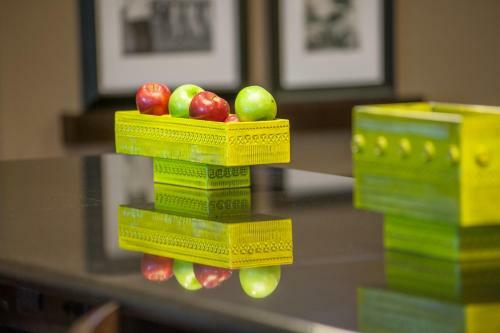 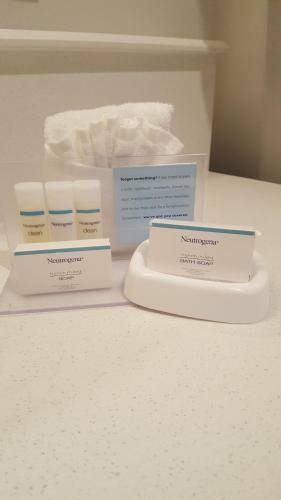 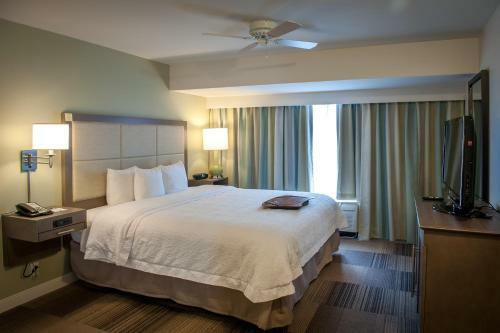 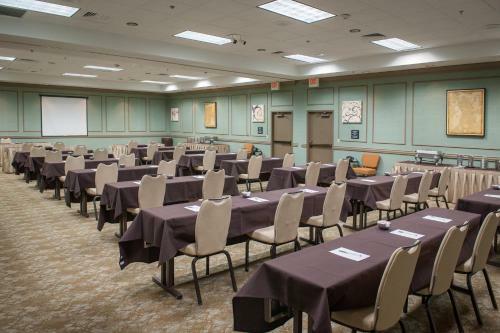 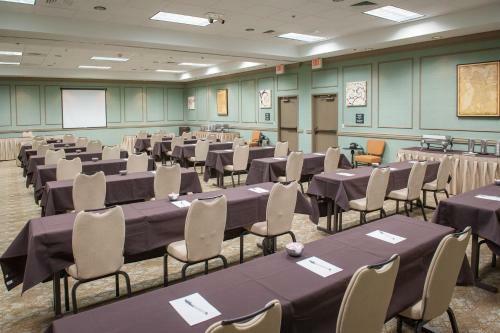 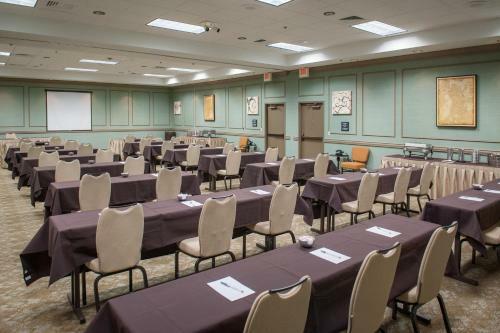 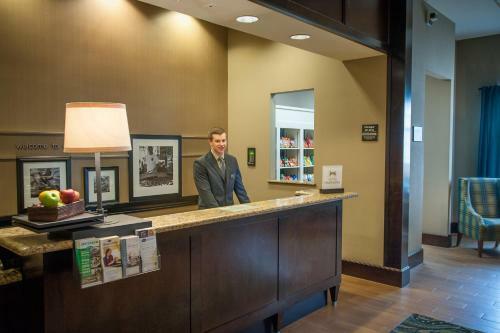 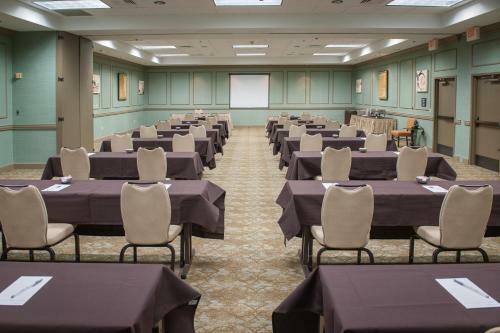 Located in Harahan, this hotel is only 20 minutes to downtown New Orleans and the French Quarter. 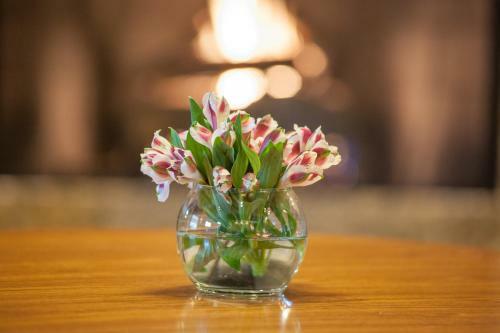 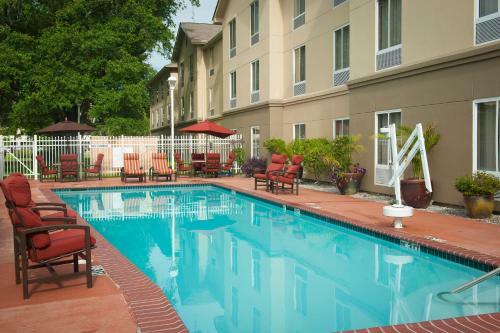 The hotel features an outdoor pool, full-service gym and spacious guest rooms. 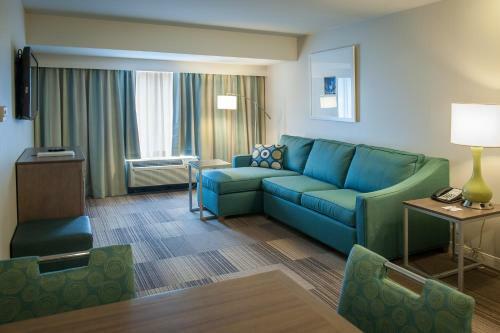 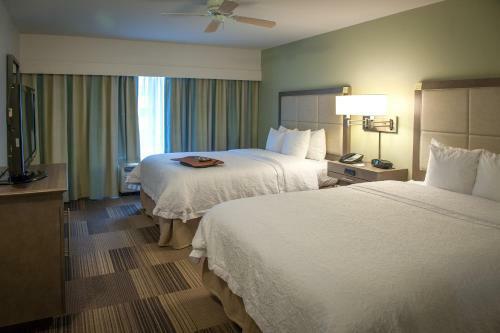 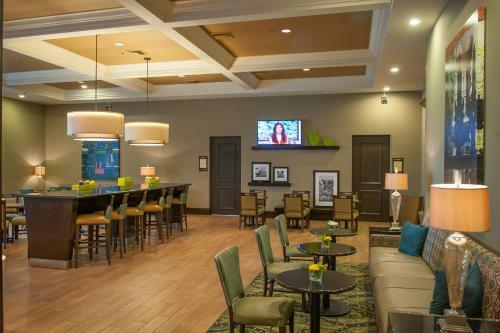 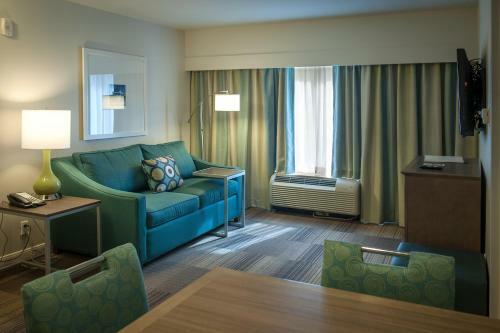 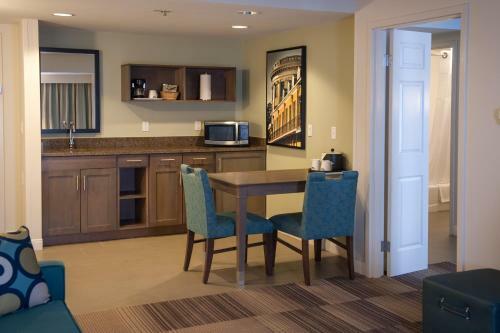 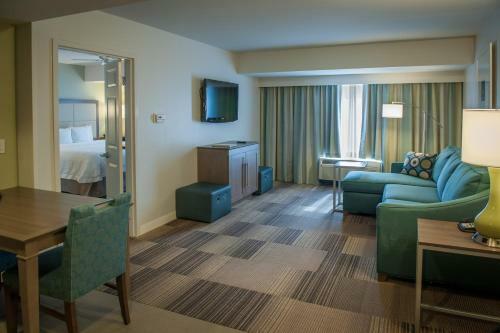 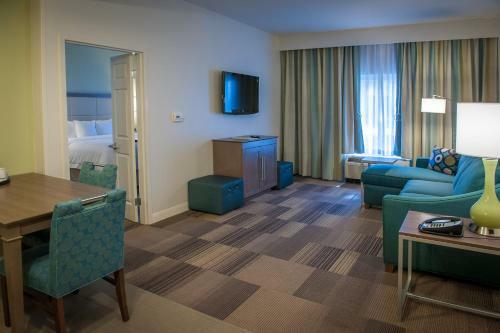 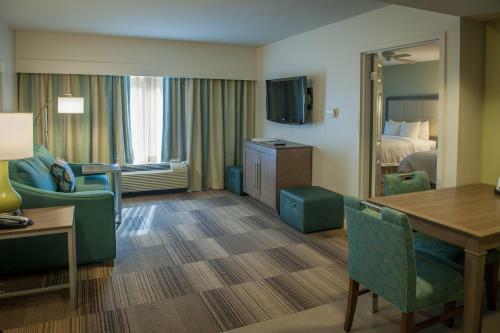 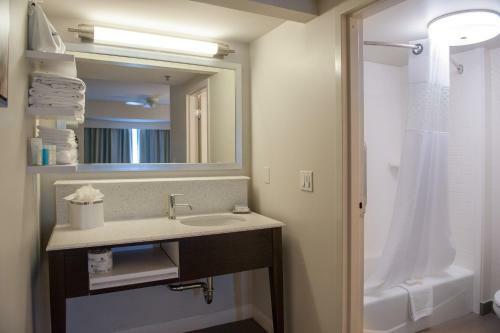 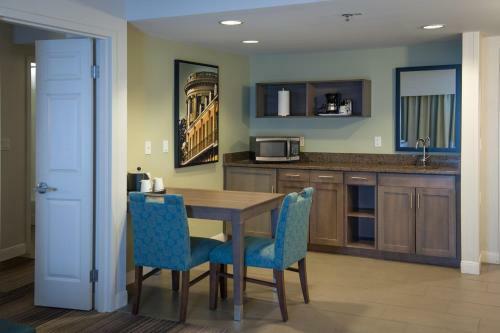 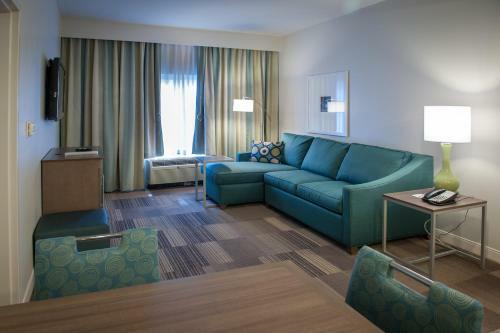 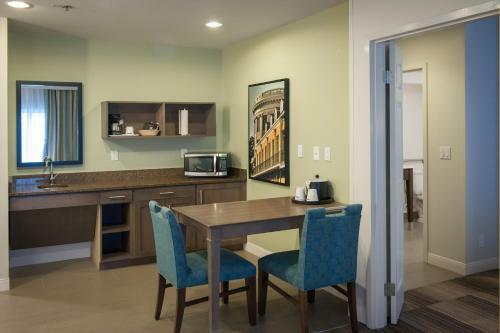 Every room at the Hampton Inn New Orleans Elmwood is equipped with cable TV and a coffee maker. 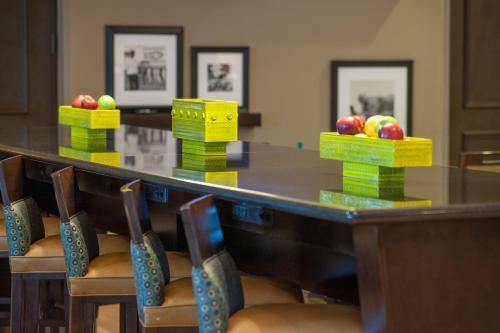 Also provided is a large work desk. 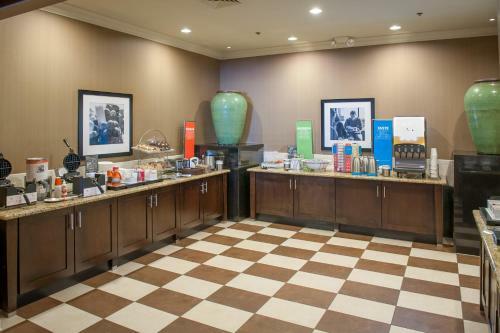 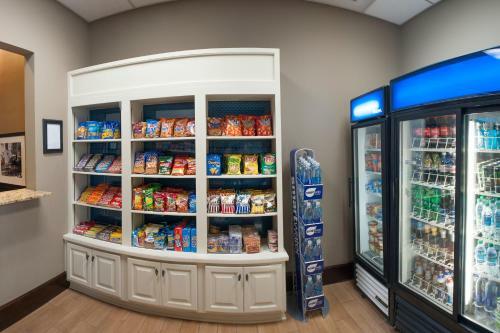 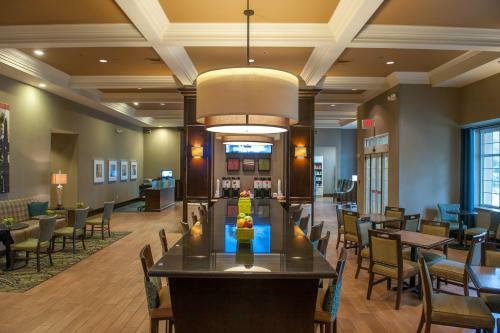 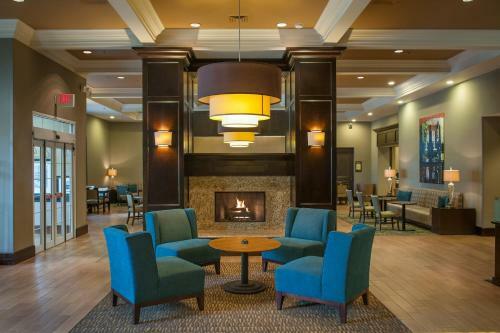 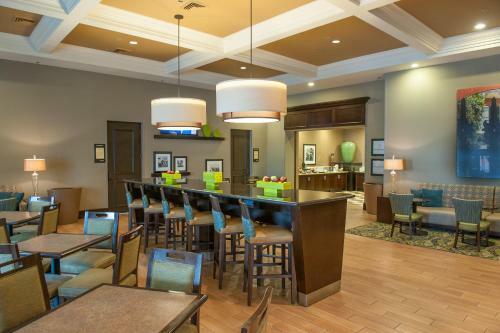 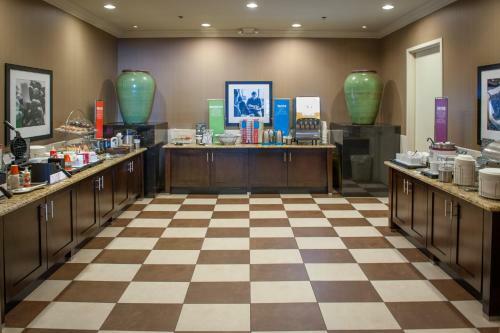 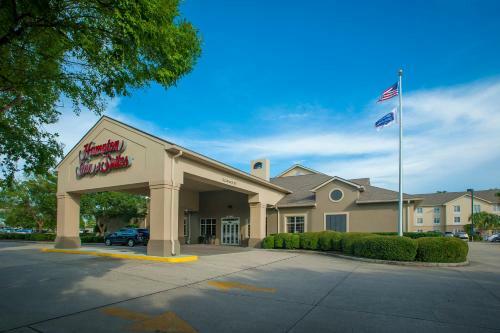 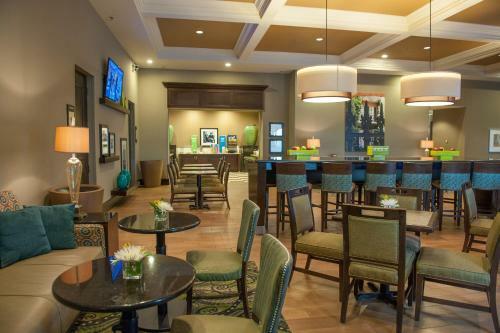 Guests at the Elmwood New Orleans Hampton Inn are offered a hot breakfast every morning and barbecue grills are available on the outdoor patio. 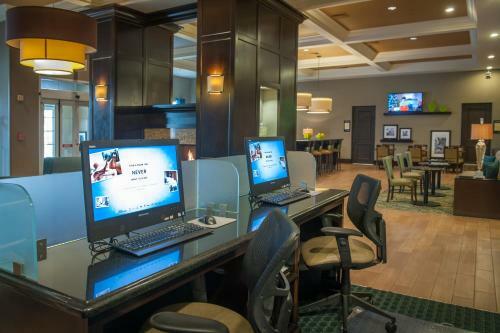 A business center is located in the lobby. 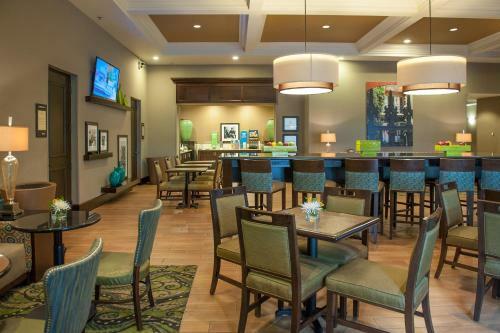 Tulane University and Audubon Park are a 15-minute drive from the Hampton Inn and Suites New Orleans. 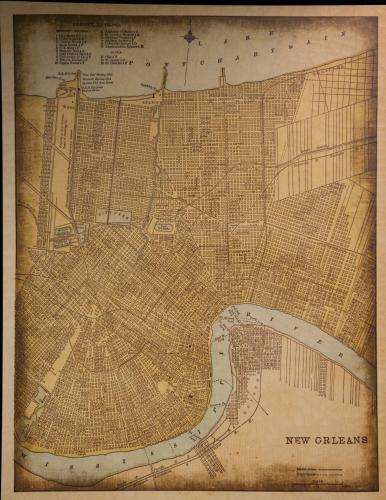 In the French Quarter guests can visit Jackson Square, the French Market and walk down Bourbon Street. 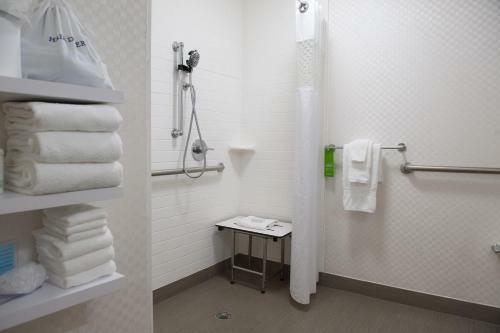 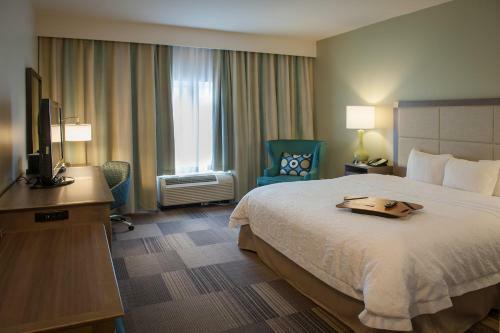 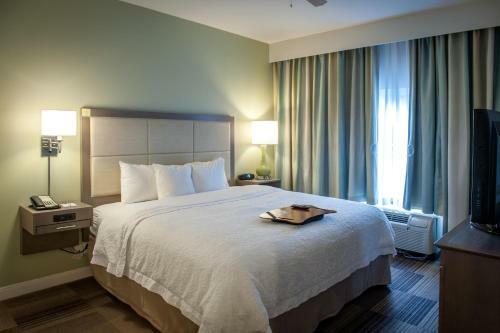 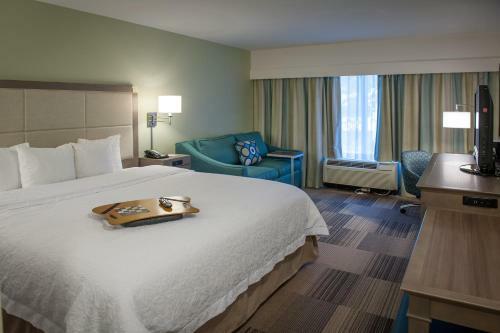 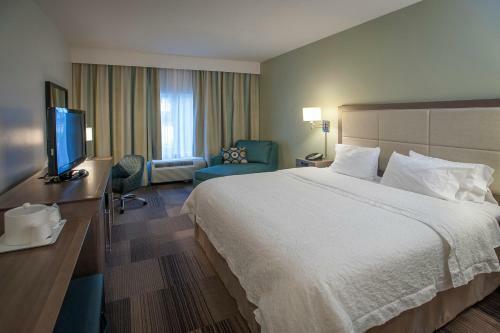 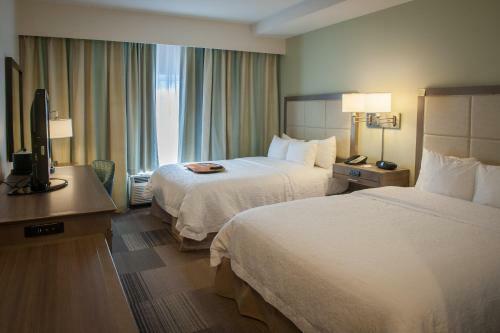 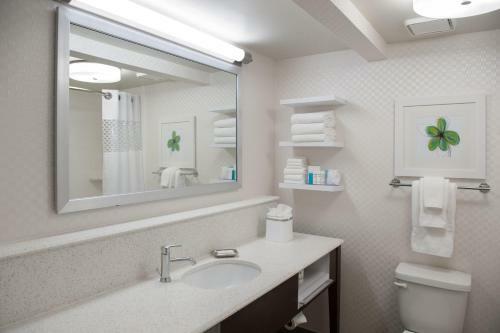 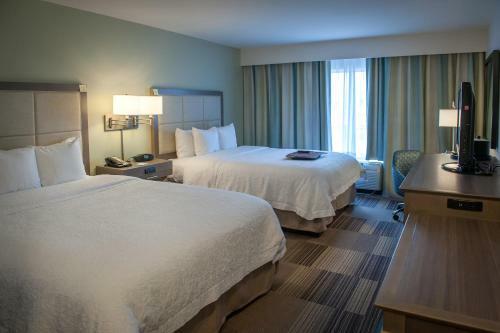 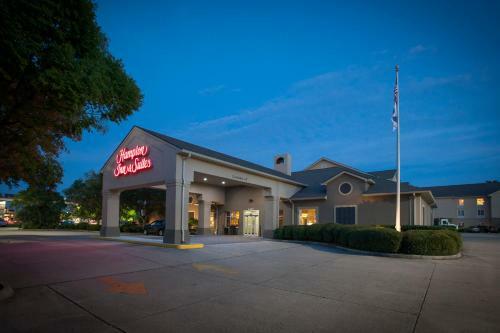 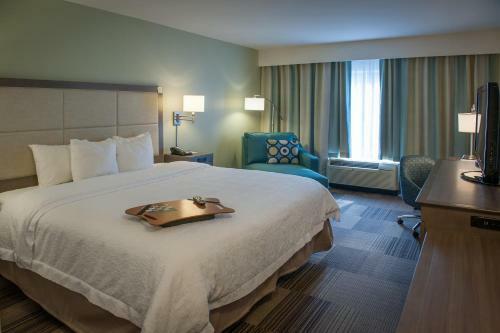 the hotel Hampton Inn & Suites New Orleans/Elmwood so we can give you detailed rates for the rooms in the desired period.